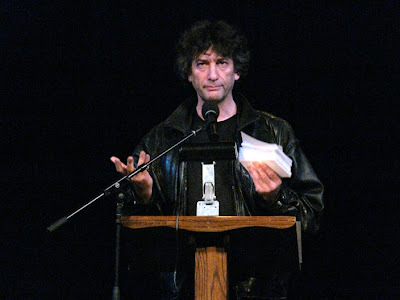 Neil Gaiman gave a reading in Tuscaloosa, on February 18th. Our fellow SHC Andrew Willmore was in attendance; you can read about it on his blog, HERE. And you can read Neil Gaiman's take on it, HERE. This is a custom t-shirt design I just made for a friend of mine based on an idea he had. Did y'all know that your fellow SHC Ed Abernathy has a YouTube channel? 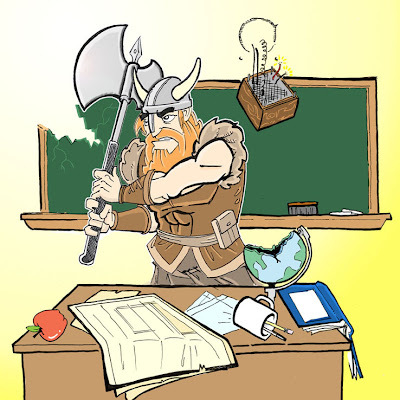 GO THERE and check out the over-the-shoulder drawing videos he's posted. Why is it always so fun to watch cartoonists at work? And Ed, why do you always save the pupils for last? The post below prompts me to try to get rid of some stuff I have too.. Maybe several of us could team up and have a big SHC garage sale? I don't have much of a yard to do it myself. Nor maybe enough stuff. Anyway, Friday the 19th (5pm - 9ish) I will have a lot of drawings and paintings in the house for sale at very low prices ... Shhh, don't tell the collectors! I have drawings and paintings that have never been shown, and probably won't be shown, that I need to move to make room for new work. I will take cash, checks and credit cards. 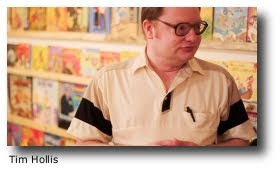 Remember our fellow SHC Tim Hollis, the accomplished author with his own museum of pop culture ephemera and cartoon memorabilia? Well, he was recently interviewed on WBHM's Tapestry! If you didn't catch it on the radio, you can find a link that allows you to download the 5-minute piece HERE (scroll down to this picture). Hello, my name is Martin Taylor, and I work for the Greater Birmingham Humane Society. Our executive director is interested in artistically painting some of the rooms in our facility to provide a more comfortable place for pets, and a more visually appealing and educational atmosphere for potential adopters. She would like to have students from local universities complete the project, as she feels it is a good volunteer opportunity, as well as a way to leave a mark on something permanent, that will help increase the facility's educational tools. All supplies will be provided by GBHS. If you could please help us with this endeavor, or know someone else who might, please feel free to call me at 205.397.8539, at your convenience. I thought maybe some Salty 'Ham Cartooneesta could have fun at this, if the job allows for enough creativity on the part of the artist. You could get some practice at painting on walls, and add some mural work to your portfolio. If you don't mind working for free. And hey, it's for a good cause!
. . . five Chris's in the Salty 'Ham Cartooneestas, that is. You're familiar with Chris Fason, Chris Rosko, Chris Davis, and me, Chris Garrison. Now meet the new one, Chris Adkins! Here's an announcement from the UAB School of Public Health: They're having a PSA/Poster Competition. 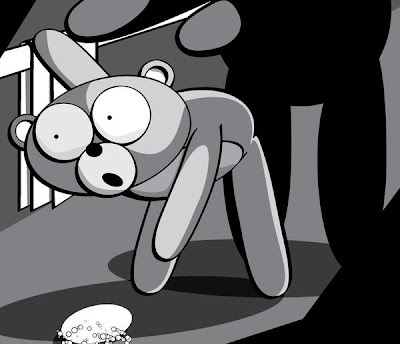 Want to do some public health-oriented animation or poster work (or a live-action spot)? 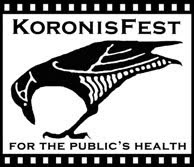 Your work could be screened at KoronisFest (at the UAB School of Public Health), and you could win an award and a cash prize. There's a tight deadline, though: March 12, 2010. More info HERE. I've just been scanning and restoring old slides of some of my high school and college art. 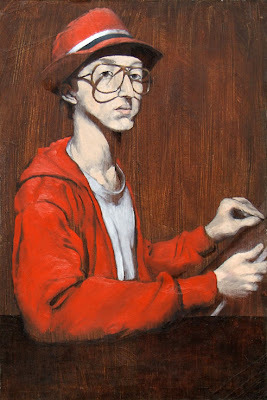 I put up 12 pieces on my sketch blog. They're not that great, but if you want to check 'em out, go HERE.